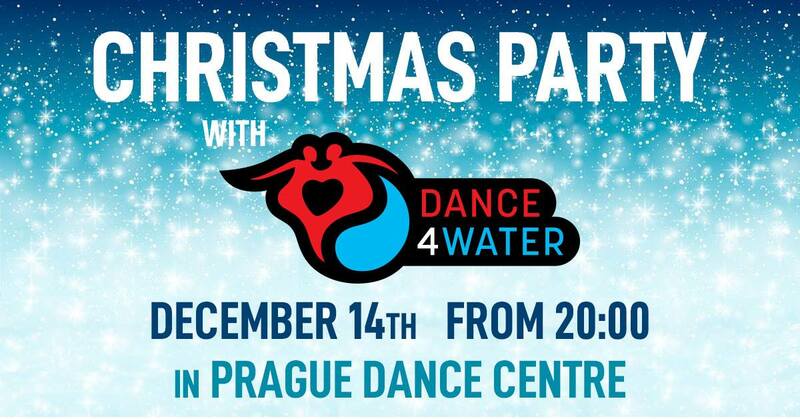 Dance4Water Prague organizes special workshops several times a year! This page summarizes all our recent events. For our regular lessons see our calendar. D4W WORKSHOPS AND EVENTS 2019! On Christmas party we will have a large dance floor and a full playlist of Salsa and Bachata, along with live performance (La Familia Salsa Band) and several animations and workshops to practice the steps! More information on our Facebook event. 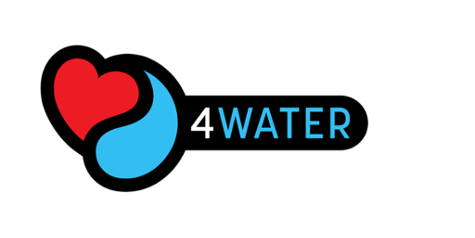 Contributions from the events will go 100% towards our new WaterAid project, in Rwanda! 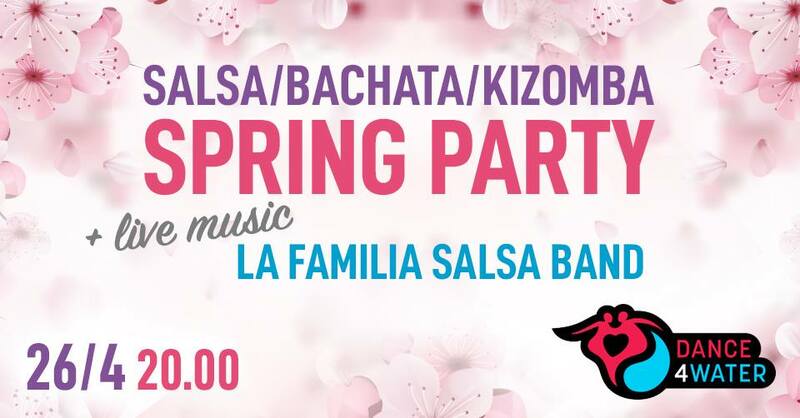 this SATURDAY, 14th April from 10am until 6:30pm on Hybernská 4, Prague we will have tons of program, featuring 3 morning bachata workshops, and 4 afternoon salsa workshops! 10h00 – 10h30 Open door, registration, open dance. What’s even better, after the workshop there is a Welcome Spring Party, with Salsa DJ Laurent Dumas, from 8:30pm! Find more information on our Facebook! PRICES: Bachata (morning) 100CZK, Salsa (afternoon) 200CZK, Bachata+Salsa (whole day) 300CZK, Party 50CZK / FREE for those who attended workshops. The money collected will as usual go 100% to WaterAid charity! REGISTRATION HERE Watch out, the venue is limited for 25+25 dancers, it may be that several days before the workshop, the places will be sold out! 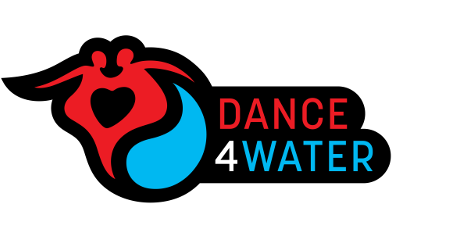 Dance4Water WORKSHOPS ARE BACK! Come on Saturday for 6 hours of dance and develop your skills faster than ever! More information and schedule on our Facebook event. We are in process of preparing the new one in 2018! Stay tuned!